Join us on Thursday, July 21st from 7:00pm to 9:00pm at Roland DGA Corporation in Irvine, as we explore the newest large formatting and printing technologies created by Roland. Food and drinks will be provided, and there will also be a raffle giveaway for all attendees! 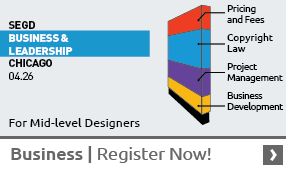 *This event is being hosted in conjunction with Los Angeles InDesign User Group.